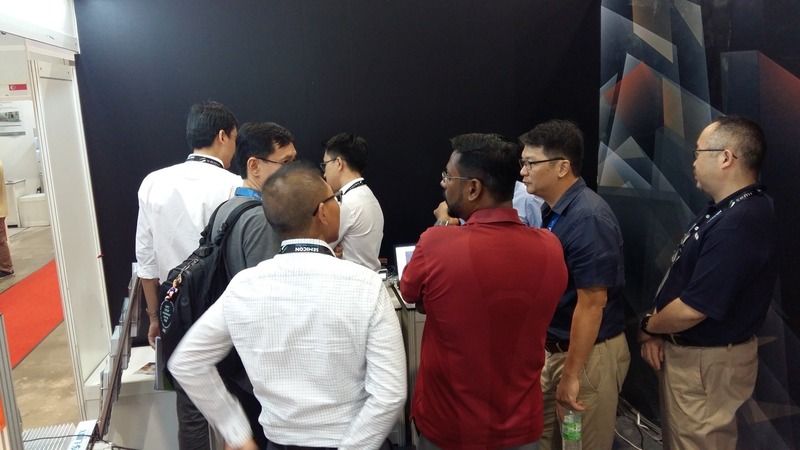 Our event at Semicon Southeast Asia 2018 was a success! 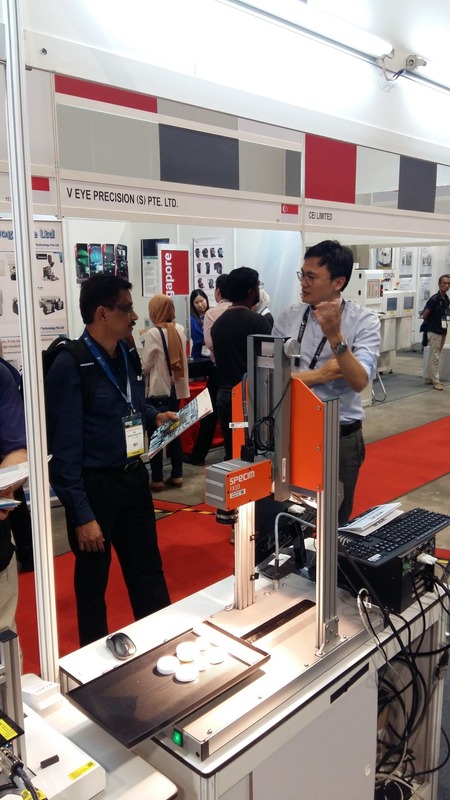 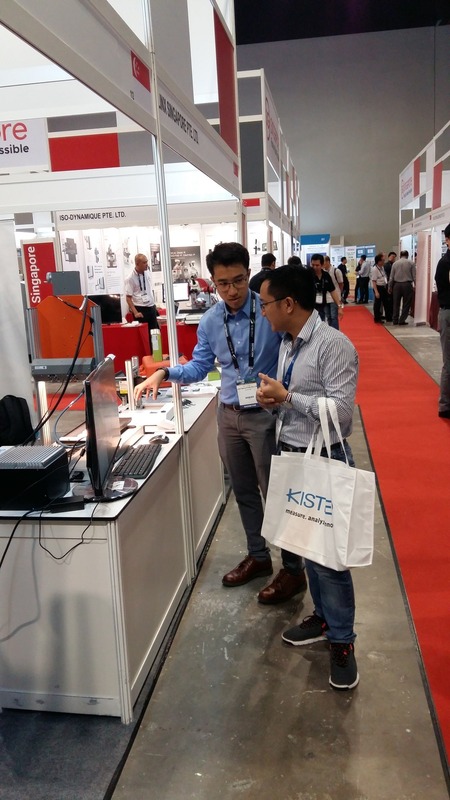 Thank you for coming down to our booth to witness our latest Machine Vision Products & Software. 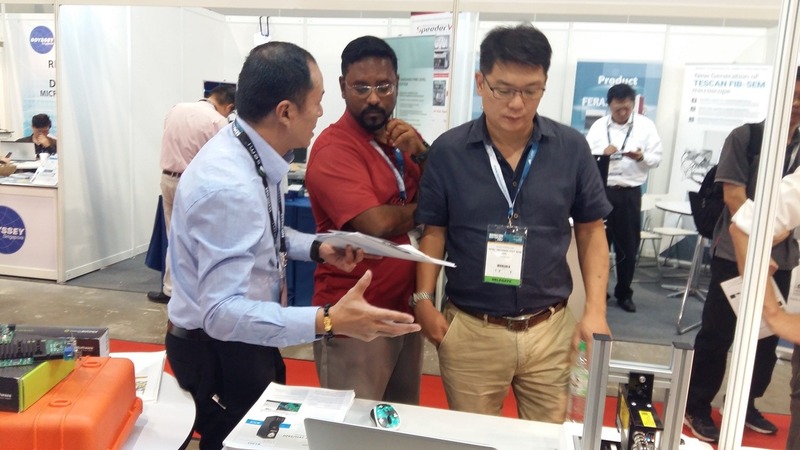 Hope to see you again in next year Semicon Southeast Asia 2019!